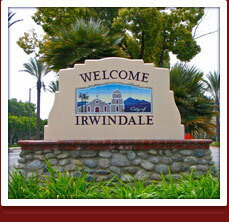 The City of Irwindale has always been proud to support the brave men and women who have served their country as members of the United States Armed Forces. The City's Veterans Memorial honors local veterans who have made sacrifices to preserve our freedom as members of the Armed Forces. 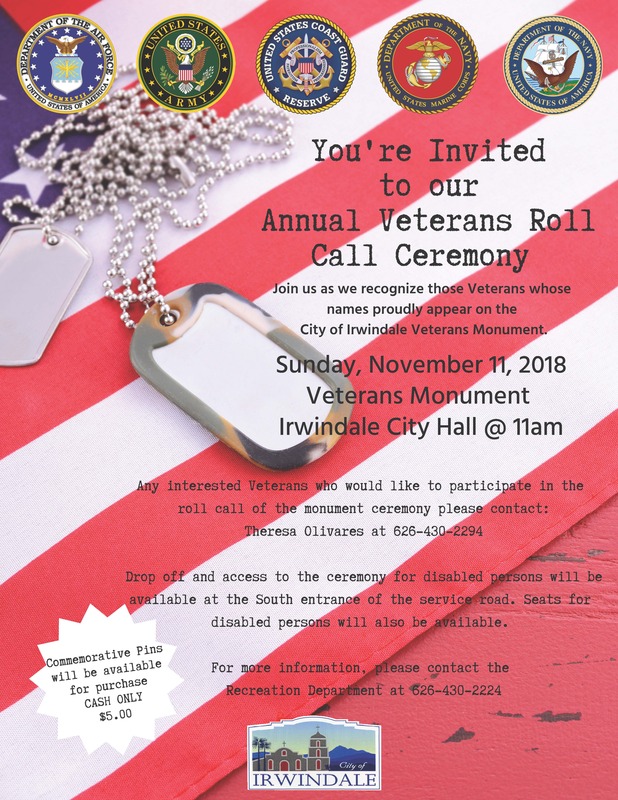 Please join us as we recognize those Veterans whose names proudly appear on the City of Irwindale's Veterans Monument at our annual Veterans Ceremony. This year's ceremony will take place on Sunday, November 11, 2018, beginning at 11 a.m. at the Veterans Memorial located at 5050 N Irwindale Avenue, Irwindale, CA 91706. 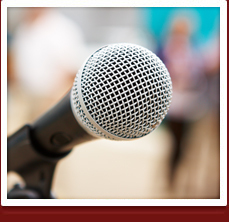 Veterans who would like to speak at this ceremony or participate in the roll call, please contact Theresa Olivares at (626) 430-2294. 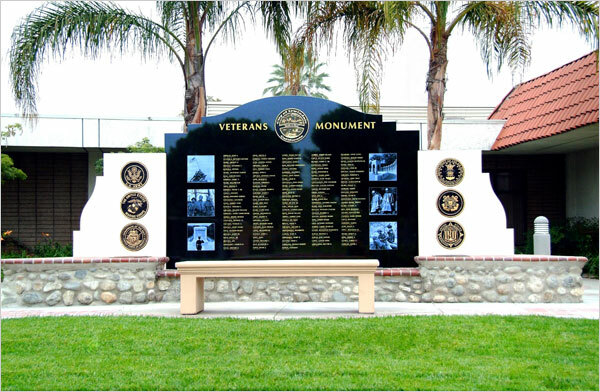 Any American Veteran, living or deceased, who served in the Armed Forces, received honorable discharge, and lived in Irwindale at some point during his or her lifetime, is eligible to have his or her name on the Irwindale Veterans Monument. Applications are accepted on a continuous basis. Only those applications received by August 31 of the application year and confirmed with a copy of a DD214 or other legal documentation verifying branch, rank and honorable discharge will be inscribed and honored at the following Annual Veterans Day Ceremony. 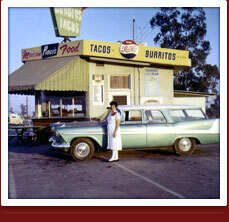 Please contact Elizabeth Rodriguez at (626) 430-2211 if you have additional questions. We would like to acknowledger the sacrifice of those who are currently serving during our annual Veterans Day Ceremony. If you or someone in your immediate family is currently serving in ACTIVE DUTY and are a resident of the City of Irwindale, please complete the Active Duty Application. Active Duty Applications received by November 1 of the application year will be recognized during the Annual Veterans Day Ceremony. 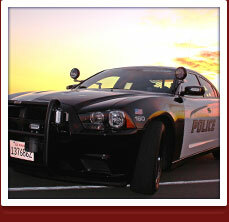 For more information, regarding this year's ceremony, please contact Theresa Olivares at (626) 430-2294.